A global leader in the manufacture of highly-accurate inspection and detection equipment, Anritsu Infivis offers the industry’s most technologically advanced systems for food and beverage manufacturers. 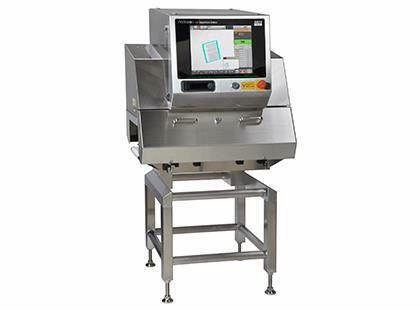 Visitors to Process Expo, Booth 1819 can view the new XR75 Series of X-Ray equipment, Anritsu M6-h Series Metal Detector and M6 Combination Checkweigher. Integrated SSV Checkweighers and new M6 Dual Wave Metal detectors assure accurate weighing and metal detection, plus product safety compliance. The combo systems provide the best performance and foot print combination in the industry, available in several different formats including washdown, high accuracy and economy, to suit all different production environments.